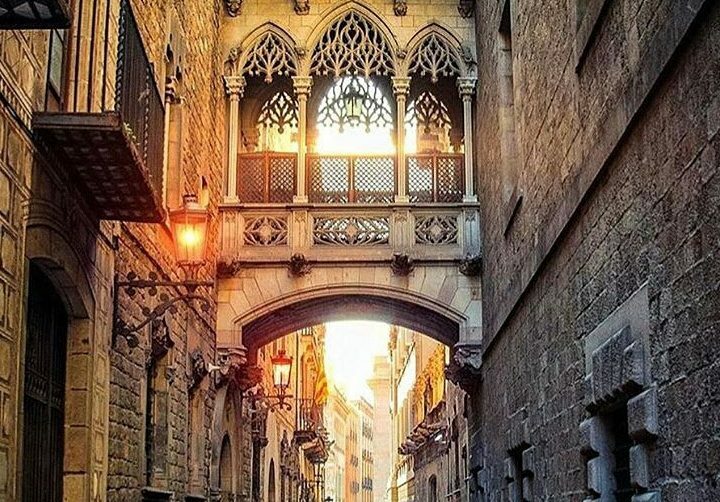 Barcelona bucket list: walking tour of Barcelona. 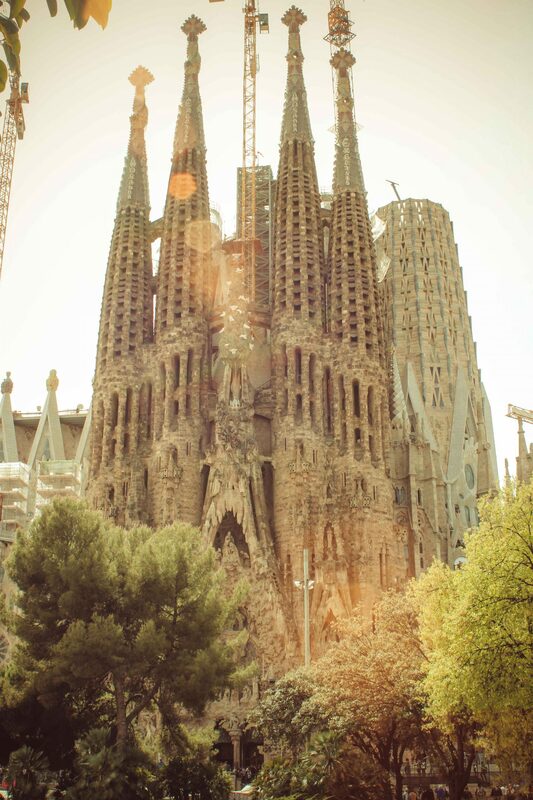 10 must see places in Barcelona. This walking tour is created mainly for the first time visitors. 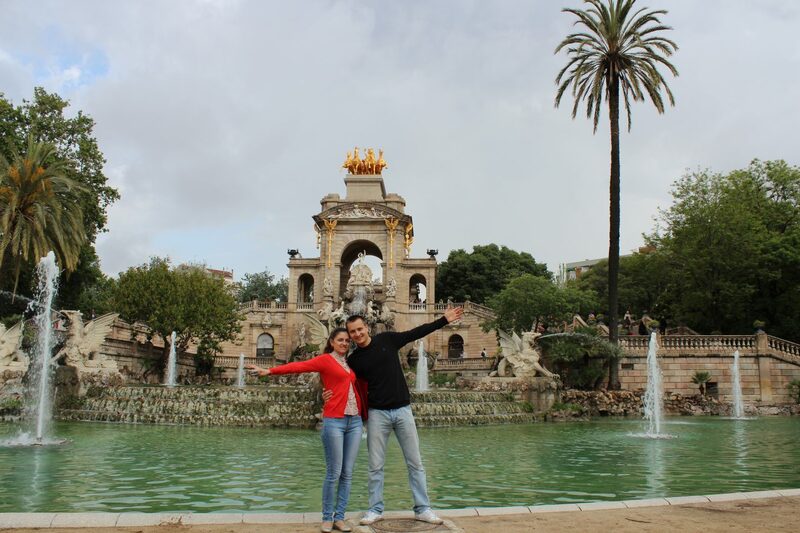 As this walking tour of Barcelona includes 10 main places to see while in Barcelona. Those can be discovered in only 1 day. We are living for more than 8 years in Barcelona. And we always showed you, how much we love this city. Barcelona is within first the most visited Spanish cities. 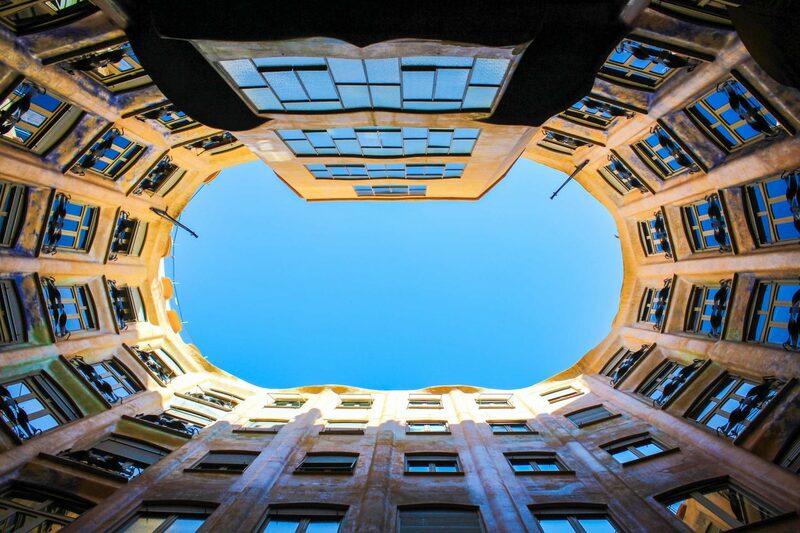 This guide will help you to discover some must-see spots in Barcelona. 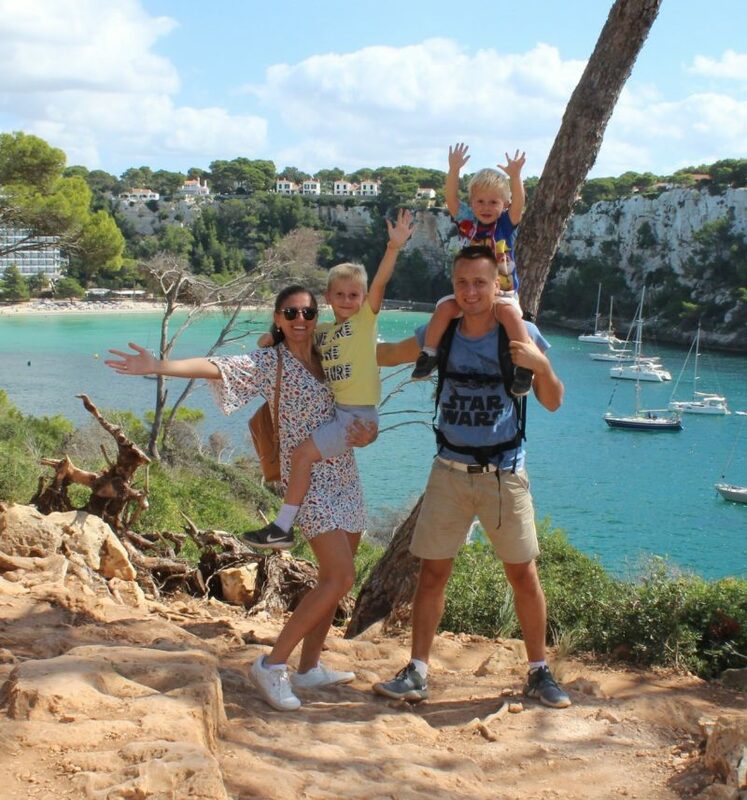 To see more about our Spanish adventures, click here. And if you are looking for more detailed information for Barcelona, then click here. Walking tour of Barcelona. 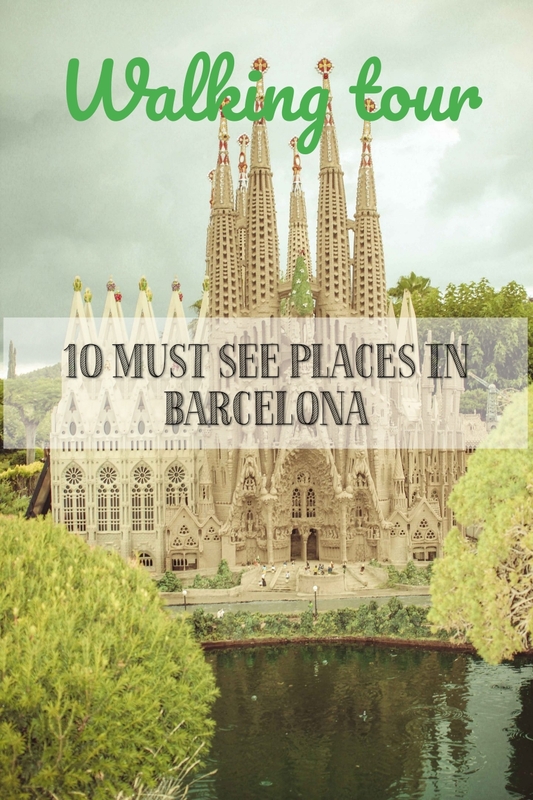 10 Must see places in Barcelona. 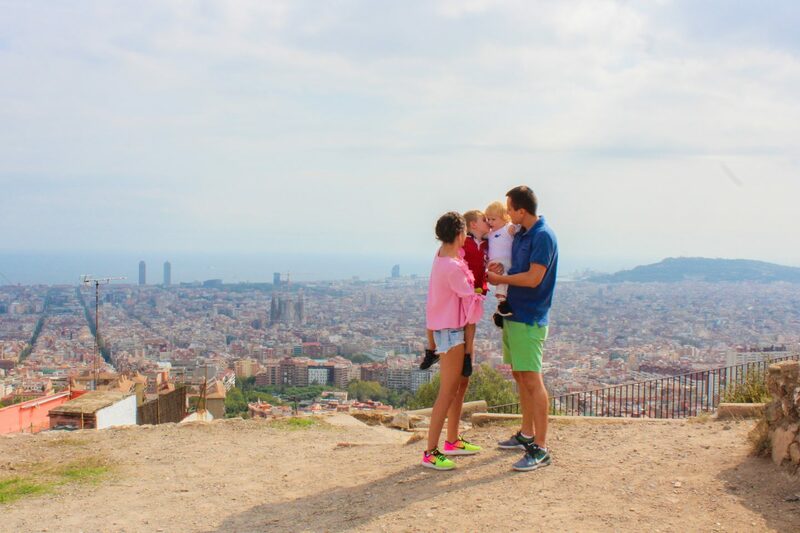 Before we dive into the tour, I want you to say, that Barcelona has lots of places to discover. And I repeat, this walking tour is for first time visitors, who heard about Gaudi and want to know a little more. Working in hoteliers field, I want you to say that the average stay in Barcelona is 4 days. If you can stay more, then better. But in 3 or 4 days you can easily discover the city. Even if Barcelona is pretty big, it is a walkable city with a few hilly areas. A walking tour is one of the best ways to explore the neighborhoods and attractions. Let’s jump into it! Pack some comfortable shoes, preferably running ones and some water. Camera and a great mood. BARCELONA BUCKET LIST: WALKING TOUR OF BARCELONA. 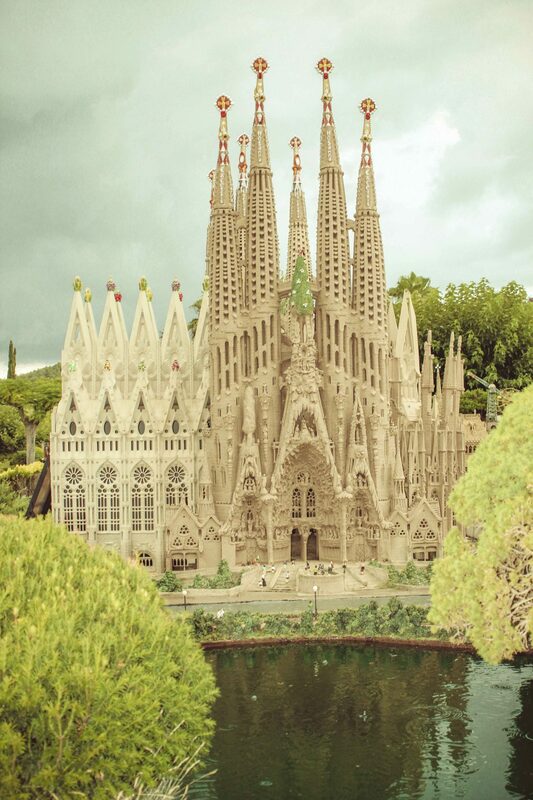 Sagrada Familia is the most impressive and probably the most famous work of Gaudi. If you want to go inside, I really advise you to get your tickets online, as the queue is too large and you can lose lots of time. Interesting facts about this church, it is that it is still on construction, and the date of completion is planned for 2028. In 9 years, we will see this place in all its beauty. This park is the biggest in the city and it is just gorgeous. You will enjoy touring through this place. The waterfall that is known as Cascada Monumental was designed by no one else as Gaudi. You just see, how much power has this man. Go there for a stroll, and enjoy your moment. If you come with kids, we advise you to enjoy the Zoo Barcelona, that is next to the park. Casa Mila or La Pedrera. If you will say in one or another way, you will be right. 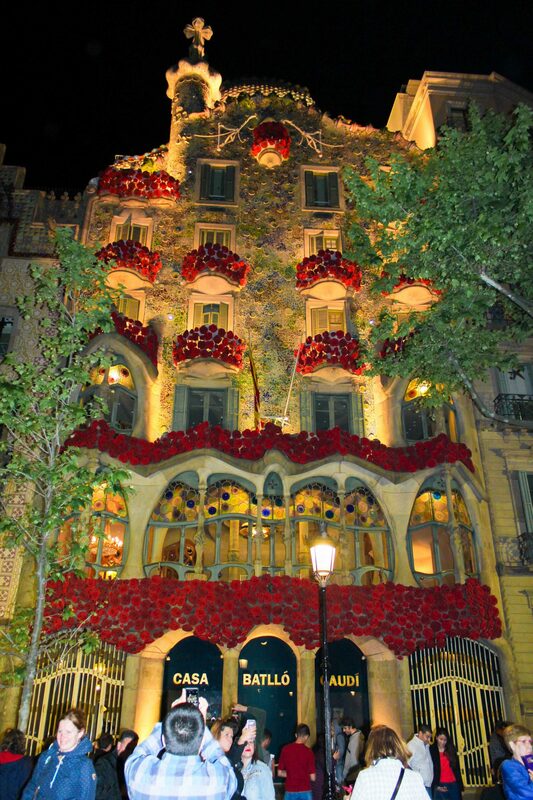 And one more time, it is a Gaudi creation, built in 1910. It was designed as a residential building and all the furniture was done in the same wiggly shapes as the building. We enjoyed touring through this place a lot. Another Gaudi house is Casa Batllo. In this case, the house was not done from scratch. 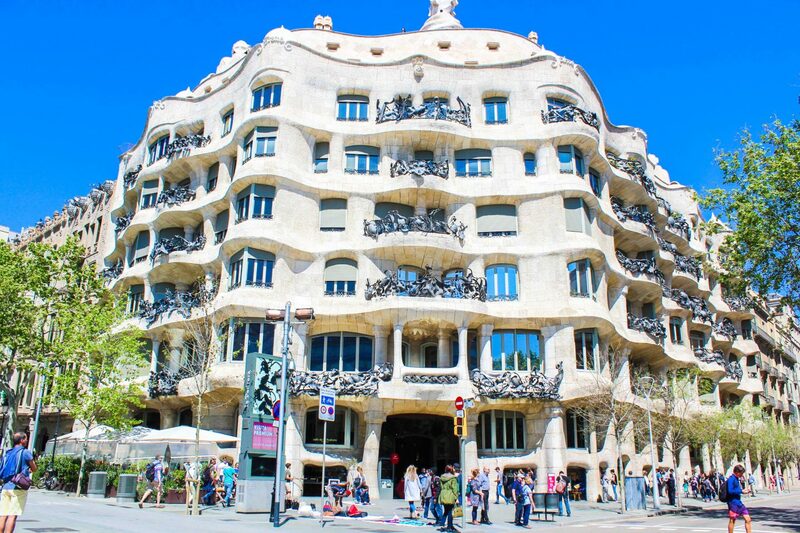 The wealthy Batllo family, encharged Gaudi to refurbish it and add his signature to the building. It is one of the best place to enjoy the old city. There you can find architectures dating 2000years. If you come with kids, here they can run there and forth and enjoy the place to the full. As well, here you can enjoy the beautiful Cathedral of Barcelona and enter it. One of the famous spots, that you can clearly see on all instagrammers list to visit. It is located in Gothic Quarter and it is easy to see this beauty. This place is well hidden in the Gothic Quarter, and first times when I was strolling there, I didn’t get to this place. It is an open place, full of restaurants and bars. You can just stop and take your time enjoying the warm weather. La boqueria is famous for the variety of food you can find there, and the way all marketers sell this food to the visitors. It is a little pricey, but locals know the days and specific hours, when you can grab a deal for a fresh fish. You can decide whether to go there right after Sagrada Familia, walking, but there is a bit of climb to get to the top of the bunker. Or after going all down, from 1st point to 8th point, and then to get a metro and come right here. This place, in the last years became very instagrammable. Once you will get there, you will understand the reason. The views are just so stunning. And it is just a great place to enjoy sunrise. 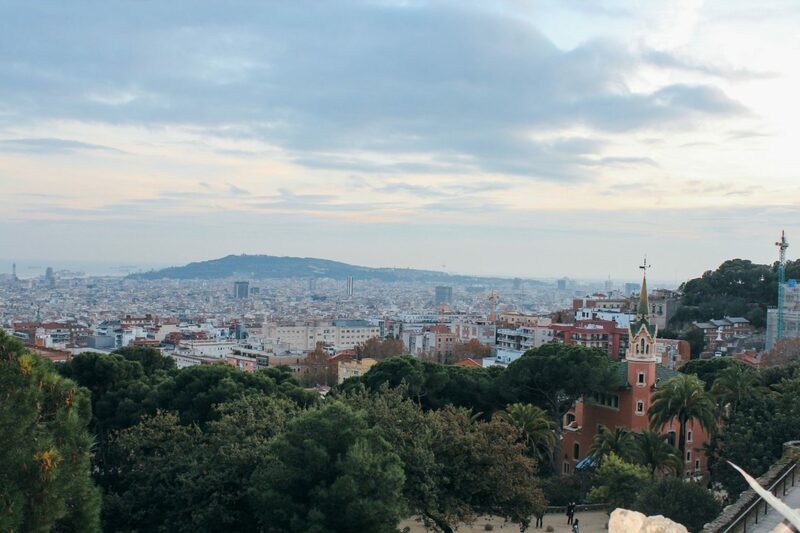 Park Guell, is just a few minutes walk from Bunkers el Carmel. As you will see, it is the most promoted place in Barcelona. Parc Guell is a UNESCO World Heritage site. And walking through the park is worth to spend every minute. Hiking there is just priceless. My advice here, if you come for only 1 or 2 days, and you are not keen to spend lots of money, then look for a hotel close to Parc Guell. And from Park Guell or Bunkers el Carmel, all the other spots are for going down. So it will be easier to walk for you. At the end of the day, do not forget to enjoy some time by the beach, as a reward for a long walk. Enjoy Barcelona as much as we do. Previous Post French countryside. Enjoying nature with kids. Next Post 20 coolest day trips from Barcelona.